A console, also called e.g. 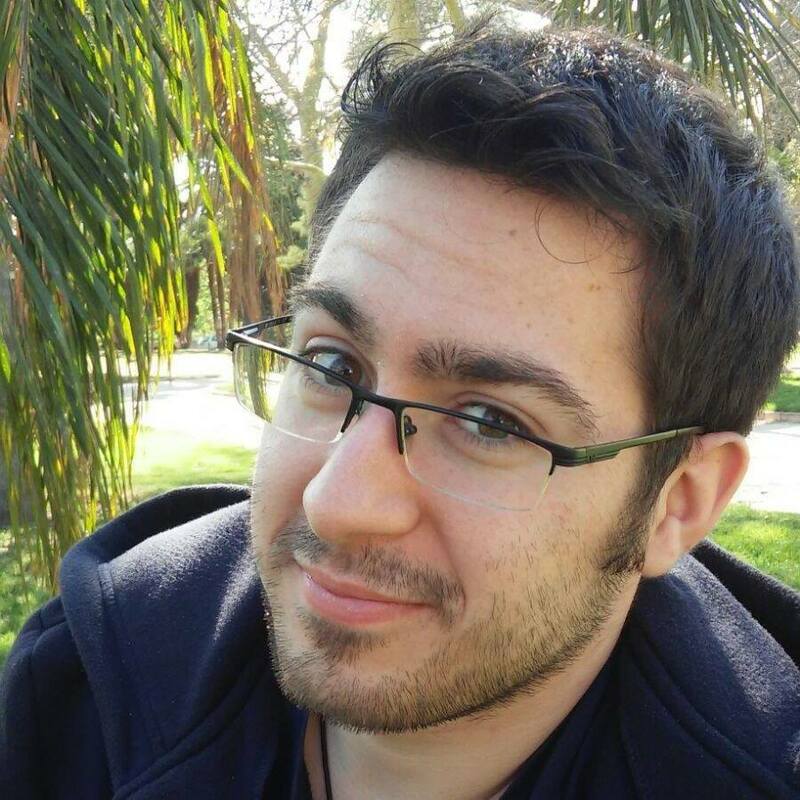 command line or Python shell, where we write code directly in. Note 1: we run Python though python, python2 or python3. And we maybe must install an addon for doing that. Just try and look for. Note 2: an important word is prompt, which is the triple greather-than symbol (>>>). Note 3: similar consoles tho he Python console exist, such as bpython and IPython. If you cannot use one in your OS, for example clear on Windows, keep looking for, either specific functionalities or a list of commands for your OS. Basic something. 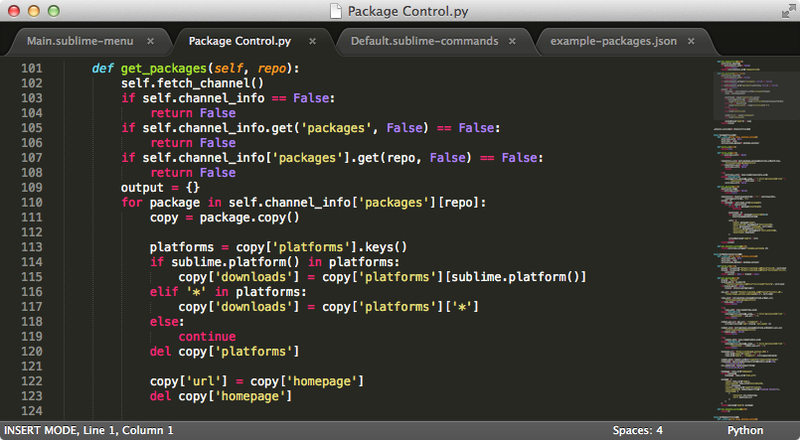 I recommend Sublime Text 3, which supports amount of languages, has autocomplete and more utilities too. IDE (Integrated Development Enviromment) is a text editor but with much more functions for programmers. Free and know IDE’s are the official IDLE (you maybe must install, maybe not; try and look for) or PyCharm, for example.